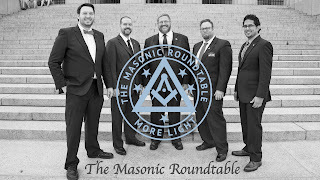 I had the real pleasure of attending the event 300: Freemasonry’s Legacy, Freemasonry’s Future that was hosted by The Masonic Roundtable on June 24, 2017. Held at the George Washington Masonic National Memorial (GWMNM) in Alexandria, Virginia, over 125 brothers from around the world were in attendance. Honestly, I wasn’t exactly sure what to expect, but I was blown away by the amount of planning and the well-executed game plan that was put in place by the TMR brethren. I have attended numerous conferences and meetings over the years and this one ranked right up there near the top. The wide range of topics covered were appropriate in both looking back at the past and looking forward to where Freemasonry is headed. I was extremely intrigued with Jon Ruark’s presentation; What Makes Us Tick? A Deep Dive into Masonic Demographics. 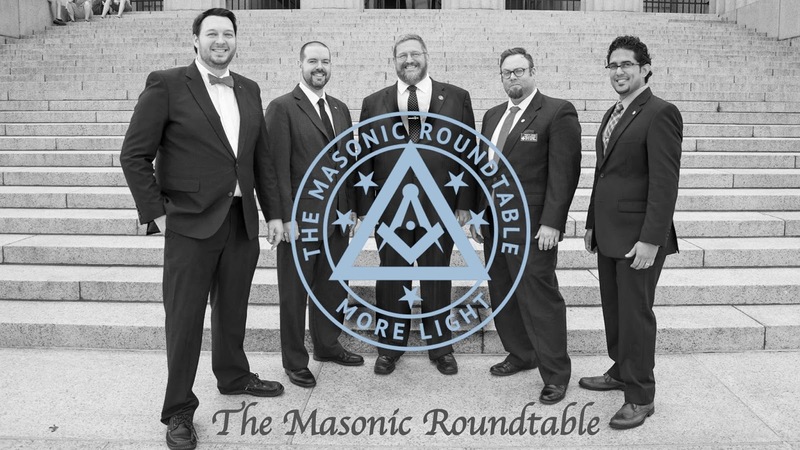 Brother Ruark was following up with his findings on a survey he did in 2016 that asking Masons around the country to weigh in on several topics related to Freemasonry. Brother Mark Tabbert wrapped up the event with a keynote speech at the closing dinner that had some awesome food. At any of these type of events, my favorite part is meeting and talking with brothers from all over the world. I was particularly pleased to meet a brother from the Most Worshipful Prince Hall Grand Lodge of Washington DC. We had both lunch and dinner together and had some great conversations. This event was laying the foundation of building the future. I hope the brothers at TMR will host this event again next year and keep both the excitement and momentum moving forward. My sincere thanks to the brothers at TMR for all the hard work in putting this event together. You are making a true difference in Freemasonry. Sounds wonderful! Are any of the presentations available online anywhere?